My kids absolutely love Easter. I think it’s one of those favorite holidays and to be honest, it’s my favorite holiday. 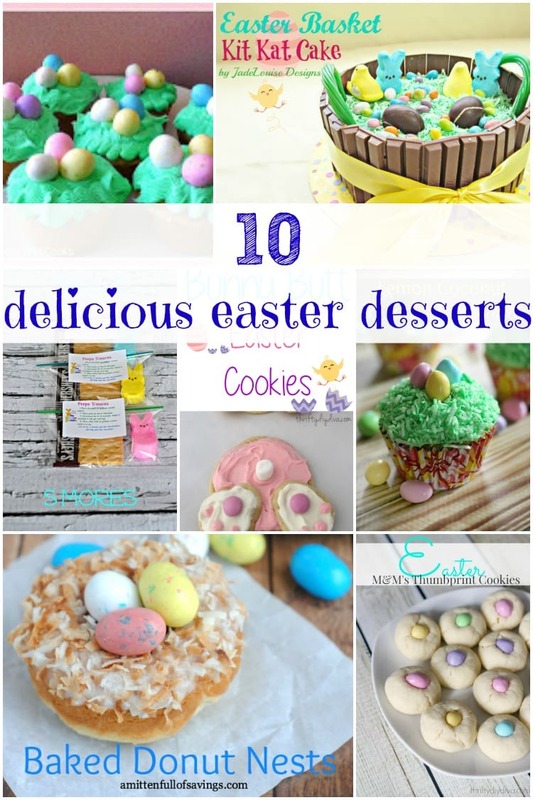 I just can’t get enough of those Cadbury Eggs. 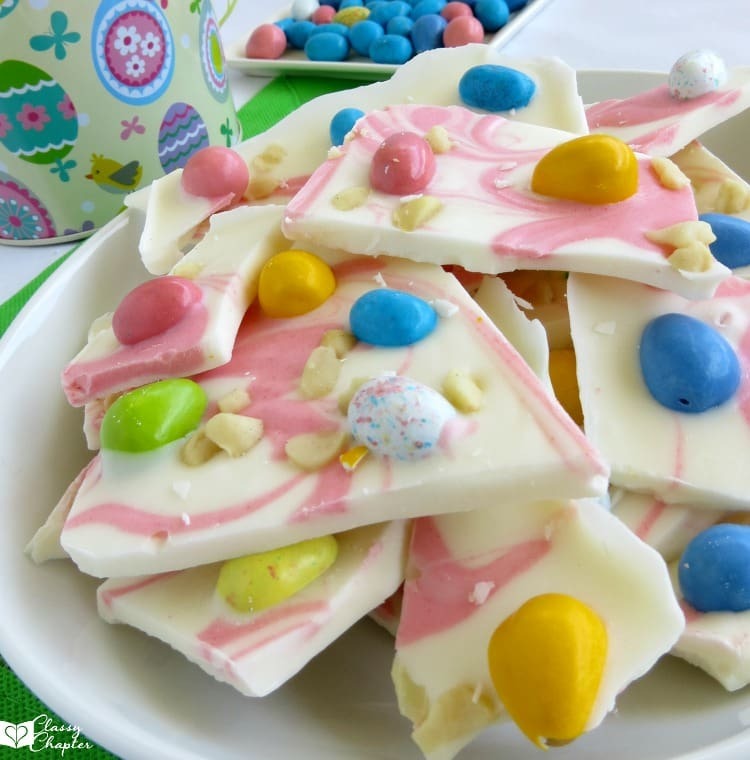 Besides the yummy candy, I love easy Easter crafts for kids. We always have so much fun doing Easter crafts. 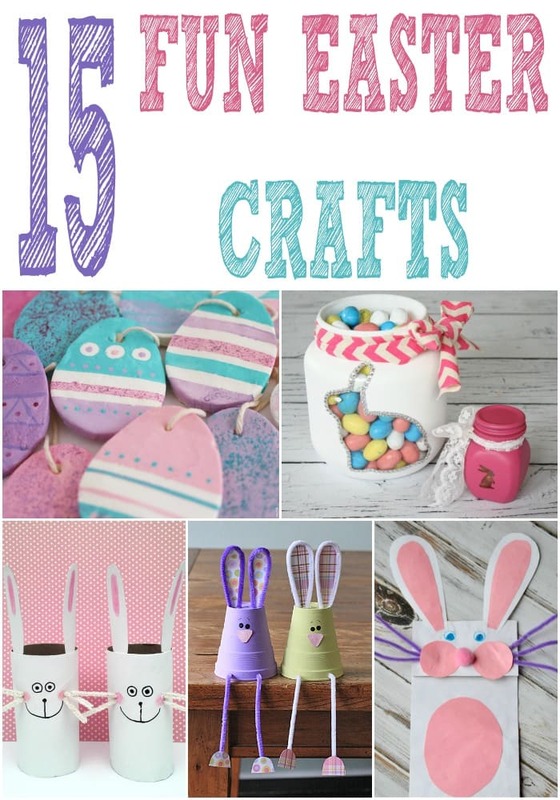 If you enjoyed Easter crafts post, make sure to check out some of my other popular Easter posts.